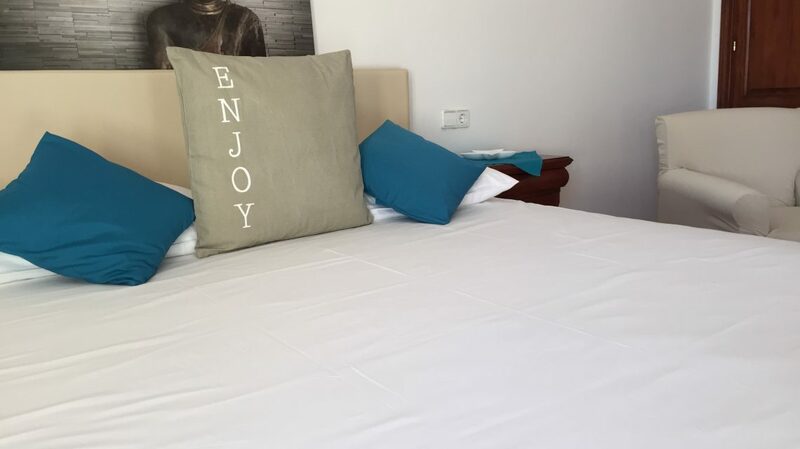 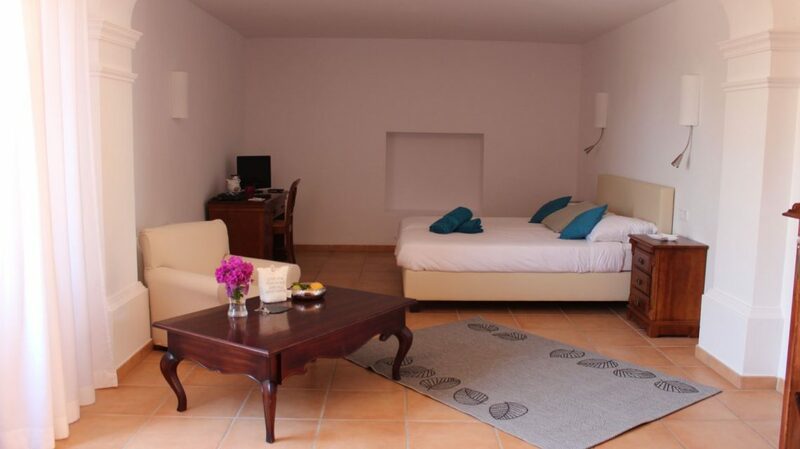 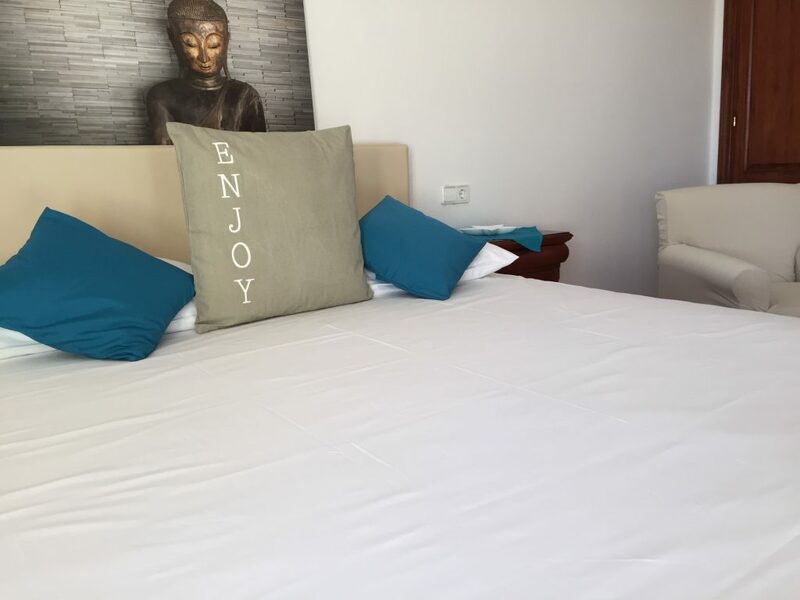 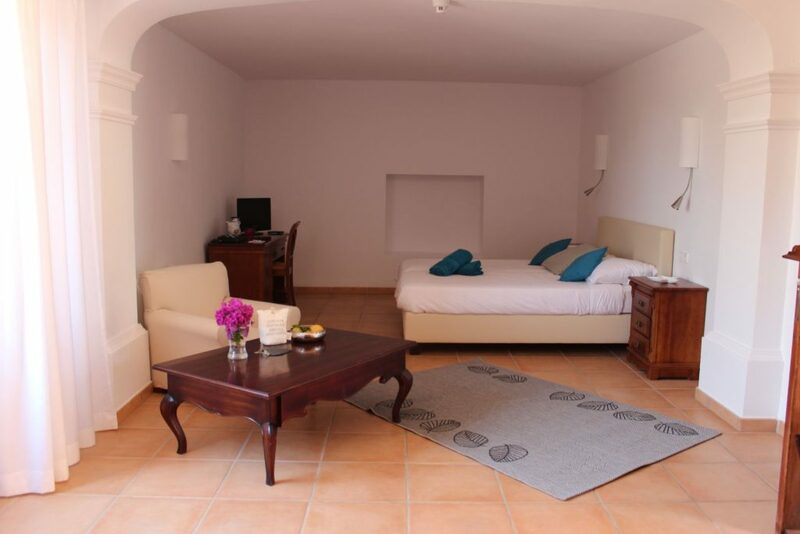 Our spacious Superior Rooms are bright and furnished in a mallorcan style with modern elements. 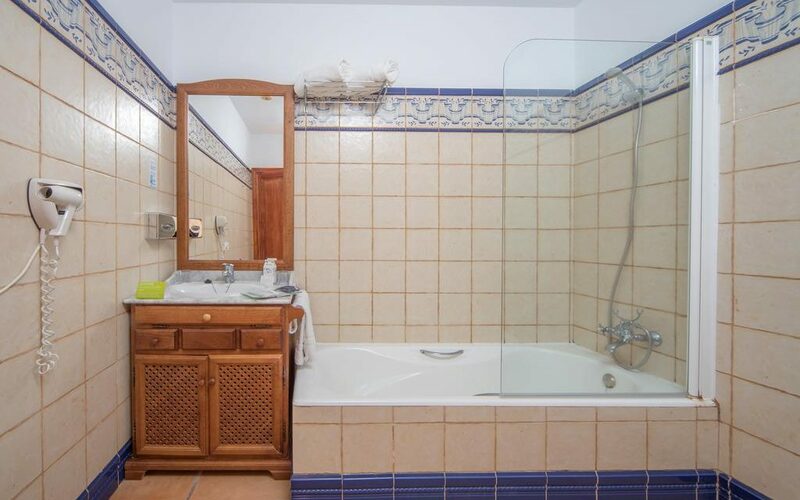 Each one of them has a bathroom and toilet en suite, and provides enough space for an extra bed. 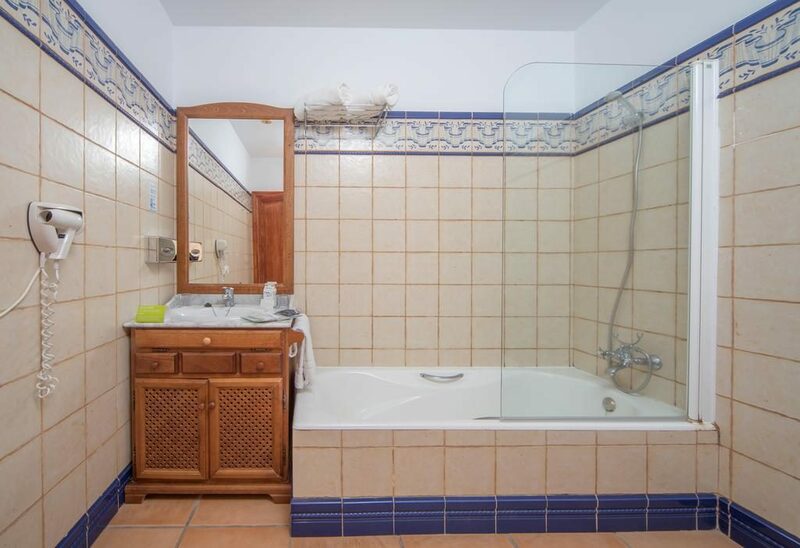 They all offer a fantastic view across the landscape and are sized between 30 m² and 52 m².